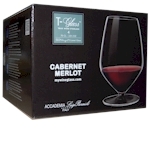 Stemless T-Glass™ red wine goblets. 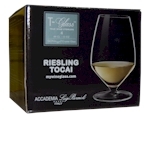 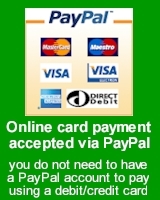 Shorter than traditional glasses and easier to wash.
Stemless T-Glass™ Riesling wine glasses. 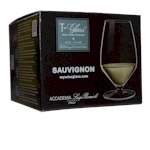 Stemless T-Glass™ Sauvignon white wine glasses. 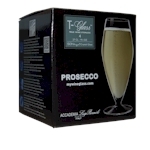 Stemless T-Glass™ Prosecco wine glasses.